HONG KONG (Reuters) - Chinese firms listed in New York are finding out the hard way that it's easier to love global investors than leave them. As dozens plan buyouts and a return home in search of higher valuations, companies that were once Wall Street's darlings for the first time face the wrath of minority shareholders. Asset managers are publicly demanding better premiums, reflecting historical valuations and not 2015's slide. In deals collectively worth $40 billion, some 33 mainland China companies have unveiled plans this year to be taken private and delisted from the Unites States, according to Thomson Reuters data. But a cottage industry of hedge funds and lawyers is coalescing around those determined not to accept low-ball bids for their assets. "We want to put as much pressure as possible," said portfolio manager Lin Yang at FM Capital, a Britain-based hedge fund backed by the Libyan sovereign wealth fund that owns 1.4 percent of medical firm China Cord Blood Corp (CO.N). FM Capital is urging a group of mainland China investors to raise a buyout offer, saying the shares are worth 2.5 times the proposed bid. "If no shareholder challenges the offer, it will go through on the cheap," said Lin. Peaking at a valuation of $615 million in August this year, China Cord Blood's market capitalization has shrunk to just over $500 million; the bid was made in late April, valuing the target at $512 million. There's no deadline for the China Cord Blood buyout offer is and it's unclear what the outcome will be; the company didn't respond to email seeking comment. But minority investors have scored notable successes this year: In one case, Chinese investment firm Vast Profit Holdings raised by 34 percent a March buyout offer that initially valued dating service Jianyuan.com (DATE.O) at $178.9 million after pressure from U.S. asset manager Heng Ren Investments and others. The increasingly active culture of complaints may also leave a mark on future buyouts. Late last week e-commerce giant Alibaba Group Holding Ltd (BABA.N) raised a bid to take video streaming service Youku Tudou Inc (YOKU.N) private by almost 3 percent to $27.60 per share, just three weeks after it was announced. "Listed issuers, before they consider whether to go private or be listed elsewhere, they must remember that at the end of the day, they have sought public funds. That means they must realize that minority shareholders should have a role to play in the business of the company," said Michael Cheng, a consultant solicitor at law firm Andrew W Y Ng & Co and former research director at the Asian Corporate Governance Association in Hong Kong. While Chinese companies may face a reckoning on home soil as the economy that accounts for much of their business slows to its weakest growth in 20 years, the tension over the 'going private' deals adds to general international shareholder unease over accounting and corporate governance issues in China. "Investors will shun Chinese IPOs (in the United States) in the future. 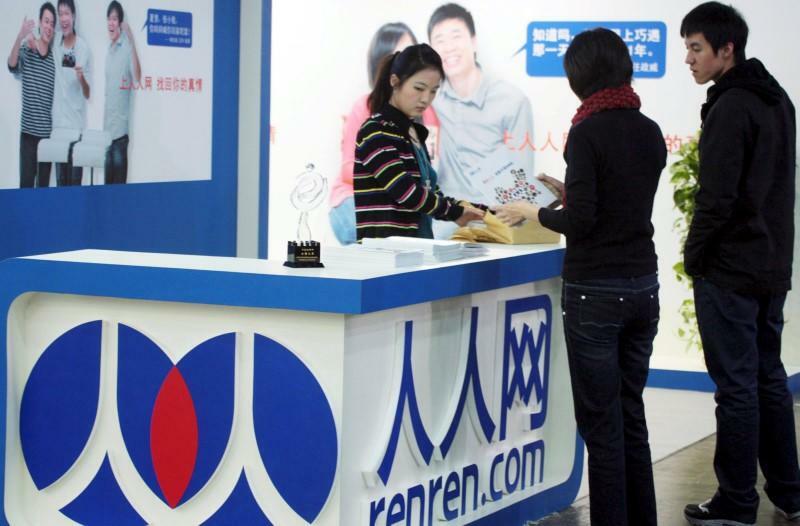 It just reinforces the negative perception" said John Romero, a Birmingham, Alabama-based hedge fund manager who has told the board of Renren Inc (RENN.N) the buyout offer for the social networking company undervalues it by 60 percent. Renren didn't respond to email seeking comment on the matter. Law firms such as Levi & Korsinsky LLP have started running their own checks on the fairness of buyout offers for Chinese companies including SORL Auto Parts Inc (SORL.O), China Ming Yang Wind Power Group Ltd (MY.N) and chat app maker Momo Inc (MOMO.O) - the latter listed as recently as December 2014. Meanwhile a group of minority investors in E-Commerce China Dangdang Inc (DANG.N) is threatening to sue mainland investors proposing a buyout offer valuing the online retailer at $632 million. The group says an offer made in July was over-opportunistic because it came after a 43 percent slide in the stock price over the previous two weeks. Dangdang didn't respond to email seeking comment on the matter. "At this point, no material damage has been done," said Kevin Lu, a San Francisco bay area investor in Dangdang who said he speaks on behalf of 120 shareholders including hedge funds and individual investors. "If a deal is finalised at the current proposal, it's a no-brainer - the buyer group will be sued."